Happy Sunday! I'm back with a little bit of random. Actually, a whole lot of random! So I hope you have some time. 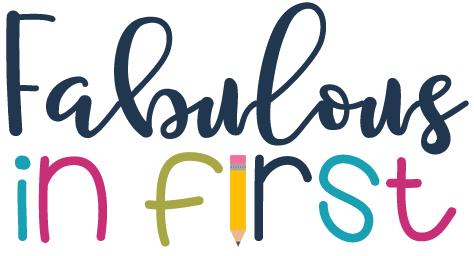 I promise there are a whole lot of free goodies in this post. First, I thought I'd share some of my new favorite things with y'all. 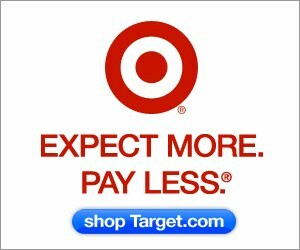 As you know, it's no secret that I love to shop, so I thought I'd share my addiction with everyone. 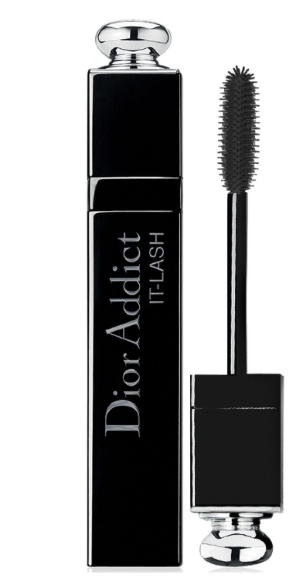 Here is my new favorite mascara! Love it. And this is my new favorite perfume. I love this little travel size. My sweet friend Cara shared it with me and I couldn't live without it. My husband's sweet cousin came over the other day with her new MacBook Pro for college with this cute case. I loved the quality and keyboard cover and mouse pad it came with. They come in all different colors and are super affordable. I had to order this one! I also came home the other day to this sweet surprise from my momma! She's so sweet and fashionable. Just love her and she may have started a new addiction for me. 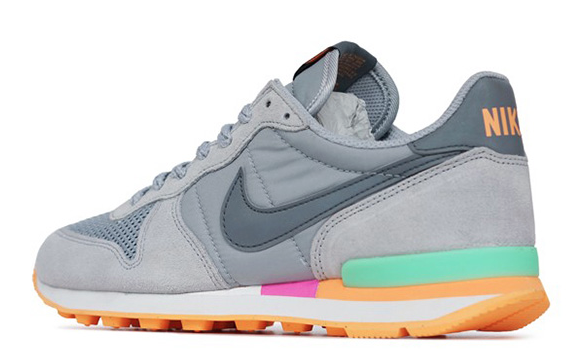 I also finally ordered these. They aren't my running shoes but just some super cute kicks to wear everyday, so my running shoes don't get too worn out. I think they are so fun. My Christmas in July Sale ends this week. 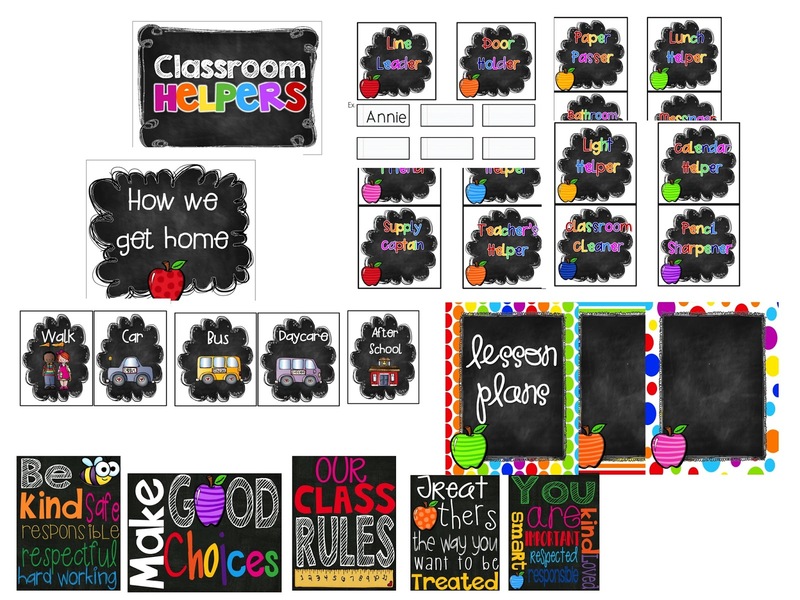 Currently my classroom decor packs are on sale. 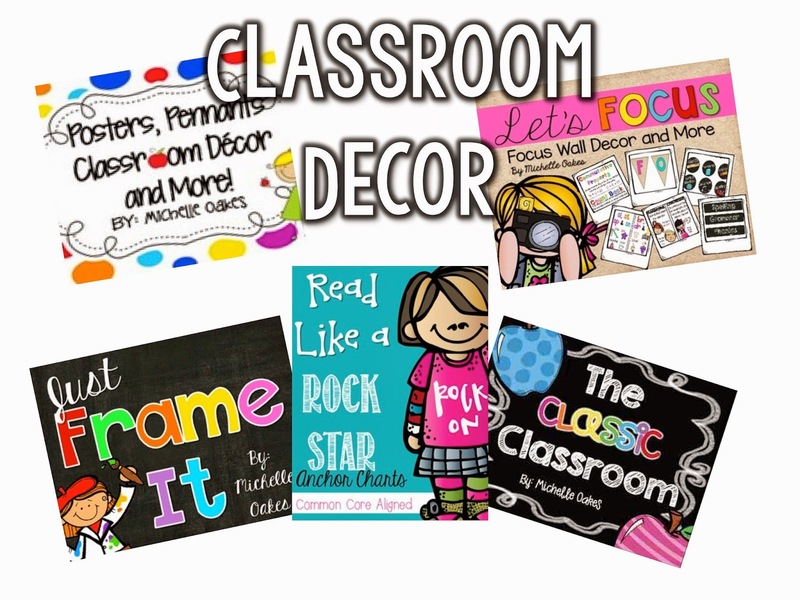 Last year I posted a video tour of my classroom and I've had a lot of questions as to where much of my decor can be purchased. 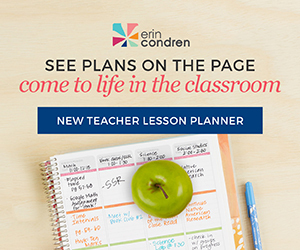 If you'd like to see my classroom tour of last years room, click below. 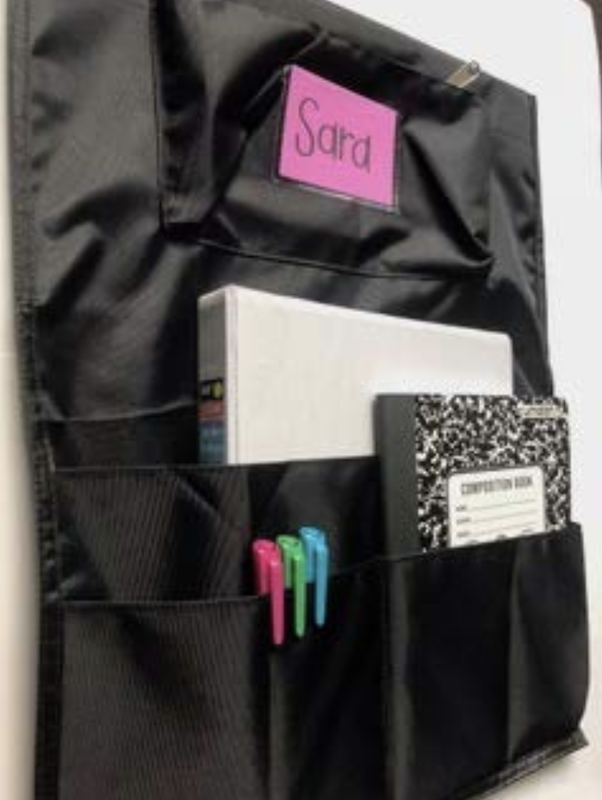 All of the decor in my classroom is from one of these packs. 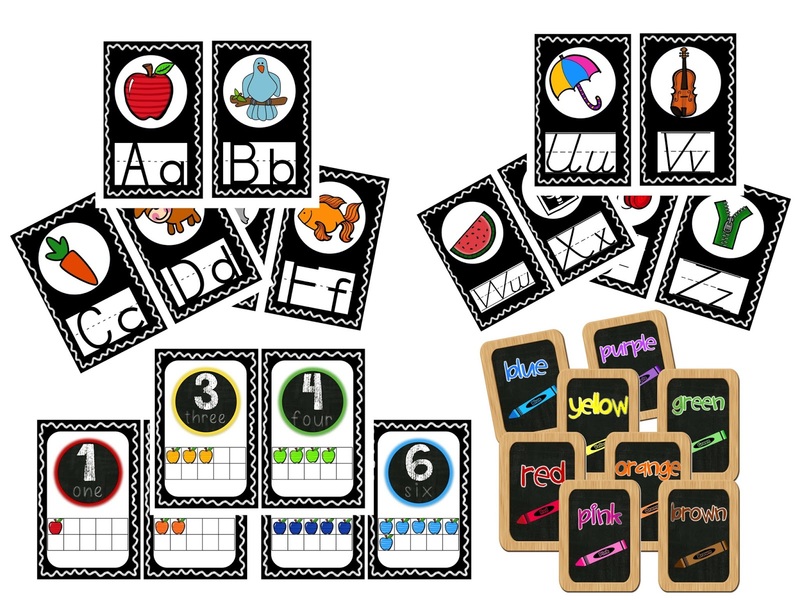 Here is a preview of what is included in my Classic Classroom pack. 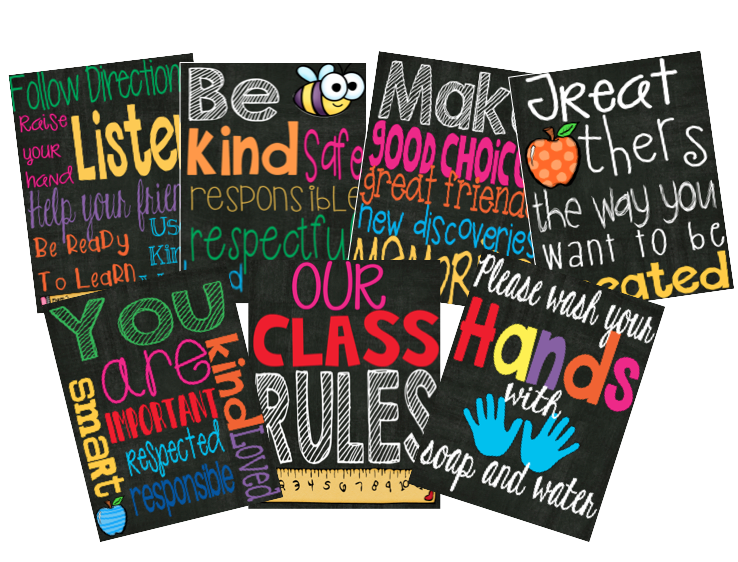 These are the posters included in my Reading Anchor Chart pack. 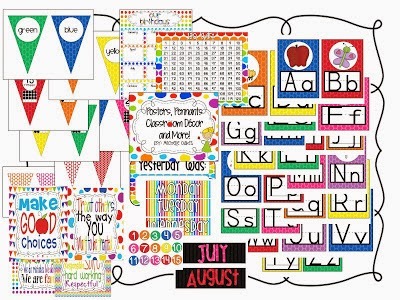 These printables are included in my Just Frame It pack. 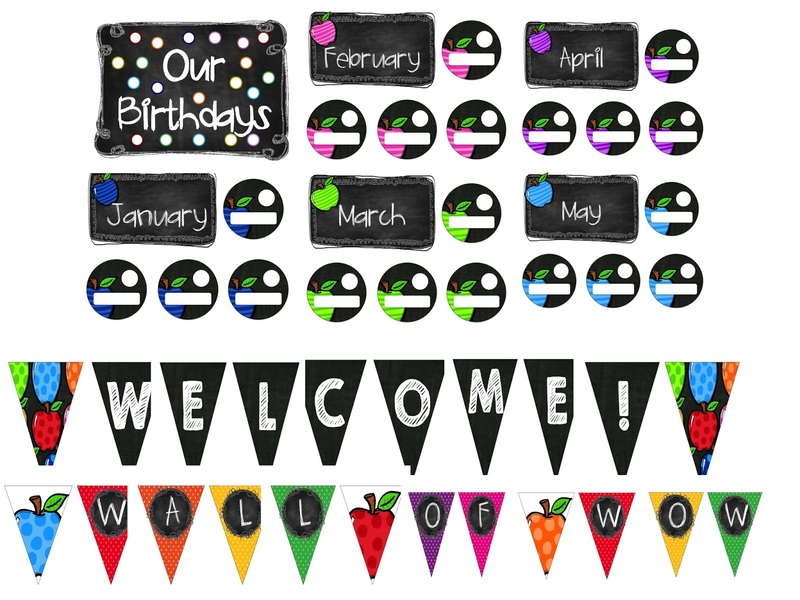 And here is what is included in my Posters, Pennants and Printables pack. Finally, I have the sweetest friends ever. Not only are they great teachers, but they are so generous. 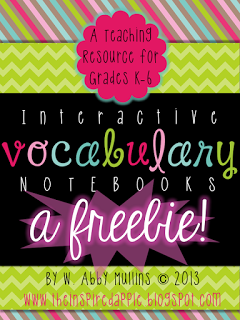 I thought I'd share some great beginning of the year Freebies. These are from my sweet friend Abby! 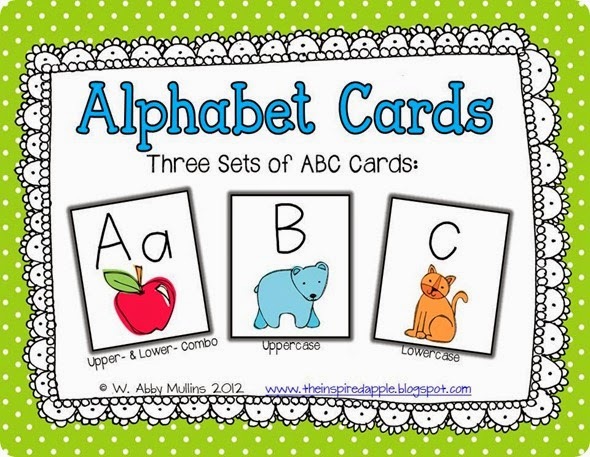 Who doesn't love a free vocabulary resource and her adorable alphabet cards! Click the pictures below to grab these freebies. 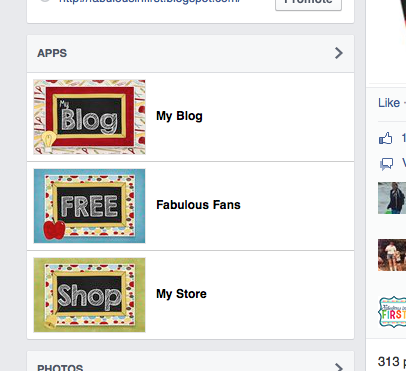 And have you seen these amazing freebies from my friend Cara? 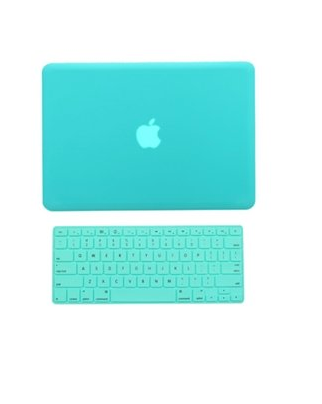 I just love her adorable apple freebies. This would be a great back to school theme! 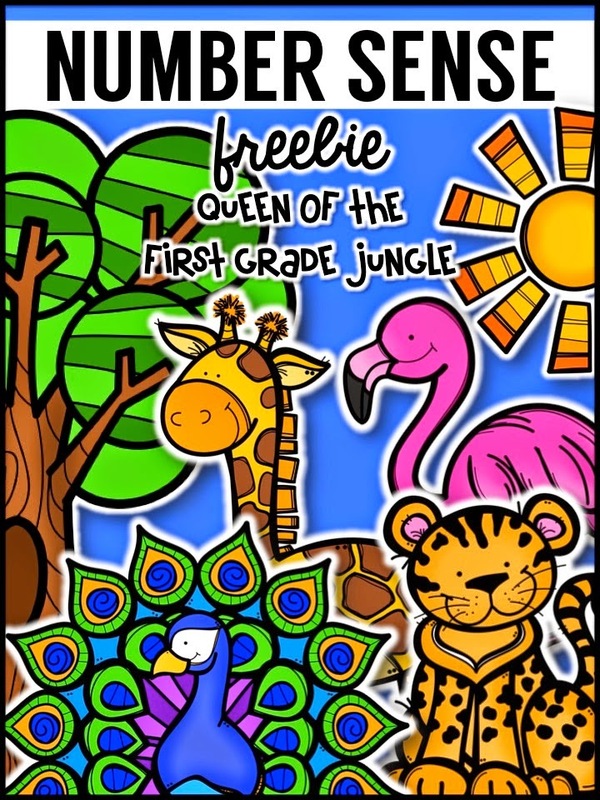 And my friend Katie King, also newly known as Miss Fitness, has a great number sense freebie. I think this will be an awesome review or intervention for kiddos are who are struggling. 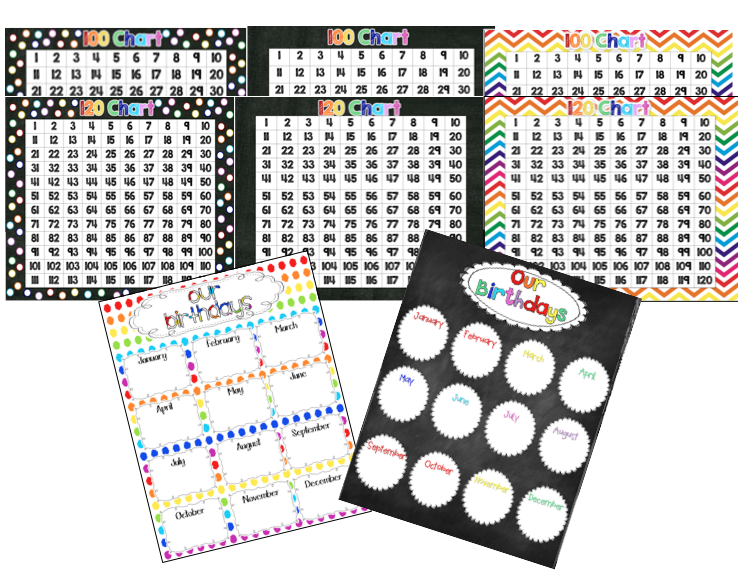 I also have some freebies for beginning your year. You can get all of these documents on my Facebook page. All you have to do is click HERE. Then find this button on my page. Click on the tab that says free and all my documents are listed for download. 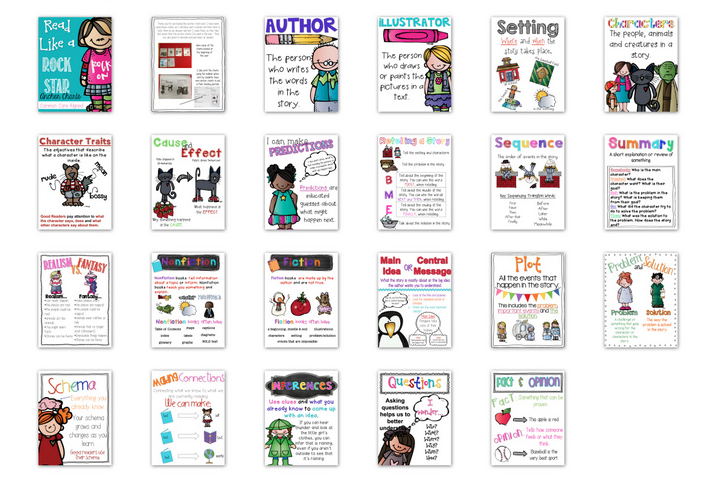 Here is a little unit plan for the book The First Grade Hooray. 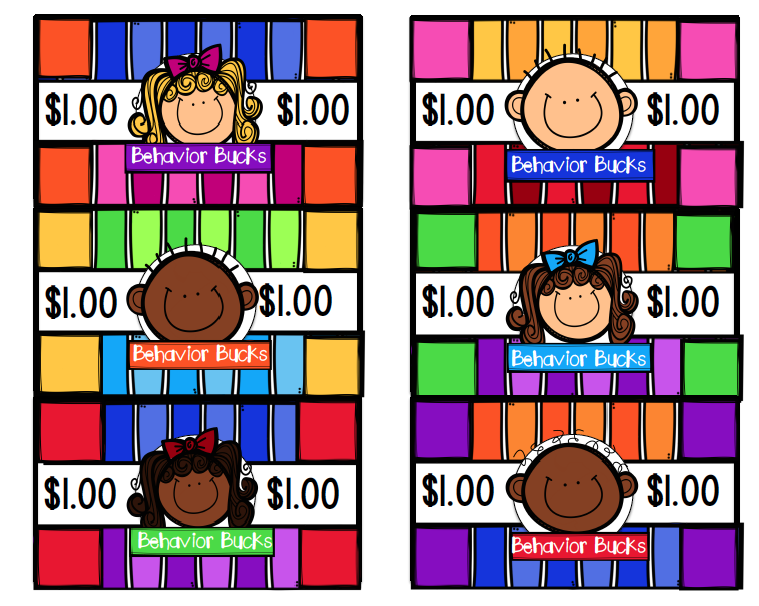 Here are some Behavior Bucks I made for classroom management. 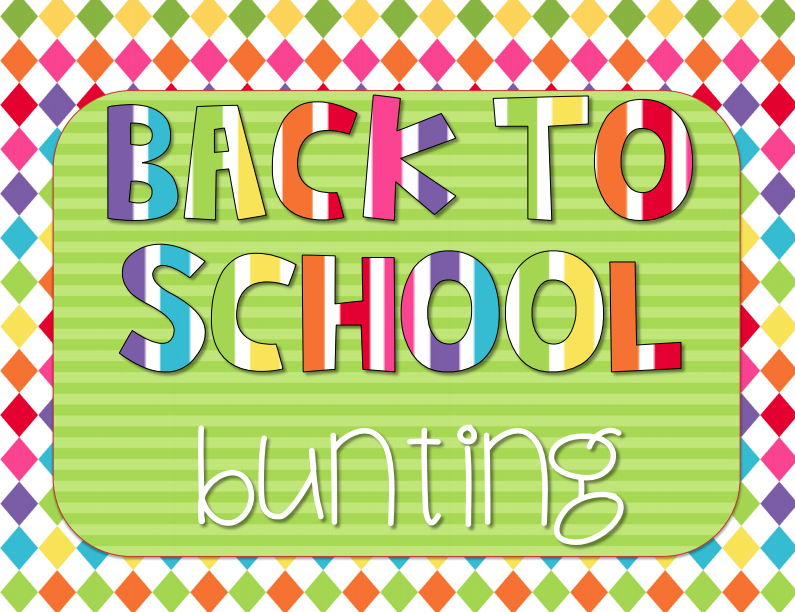 I created a cute little back to school bunting for Open House or your first day. 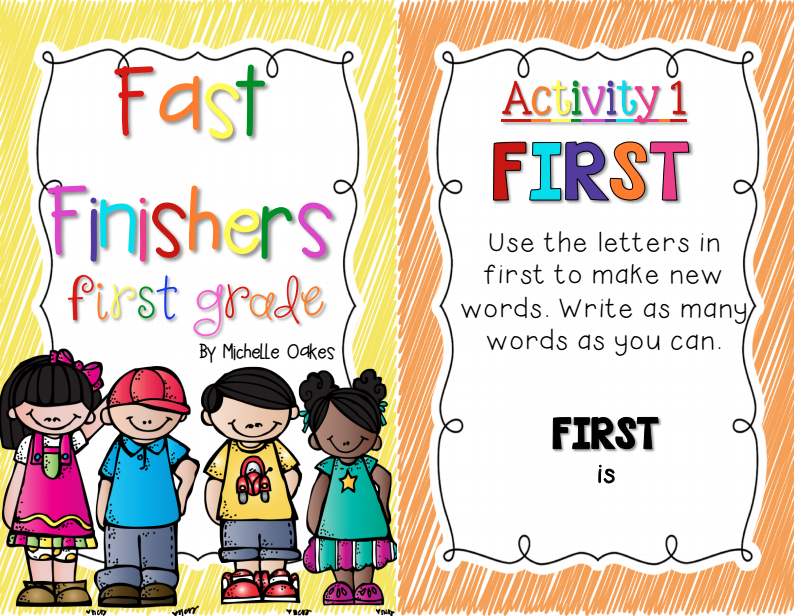 Here are some Fast Finisher's Task Cards. 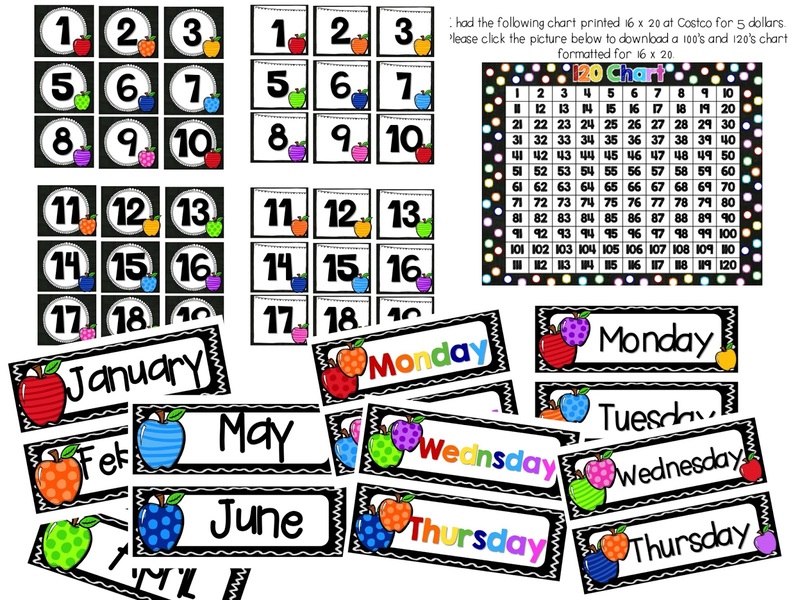 They are fun, Common Core activities to hit the standards for your kiddos that finish early. 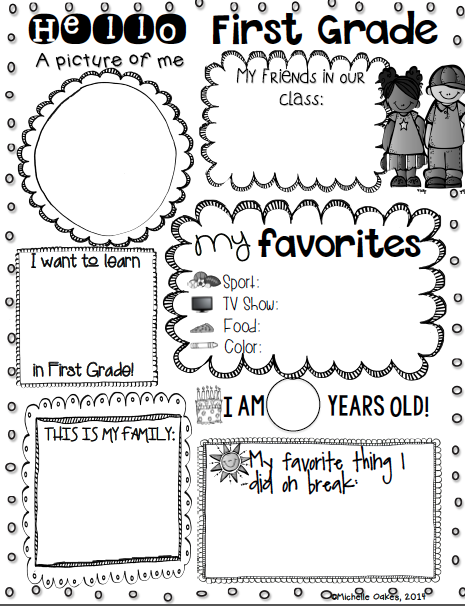 And finally, I usually enlarge these to 11x17 on the copier and have my kiddos fill these out on the first week. If you have a random post, don't forget to link up below. 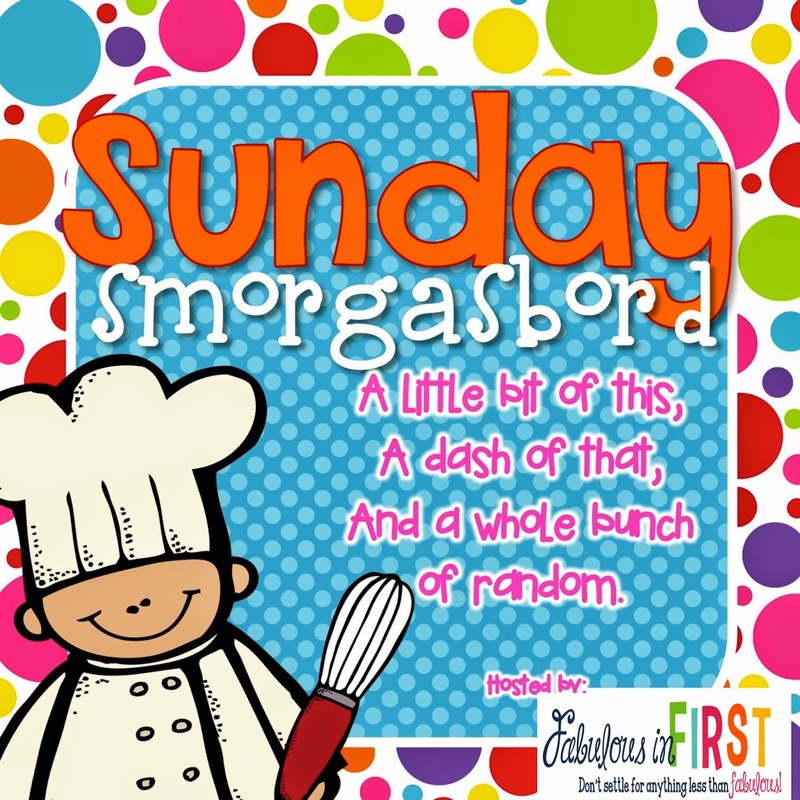 Please remember to include the Sunday Smorgasbord button in your post and link back. Thanks! 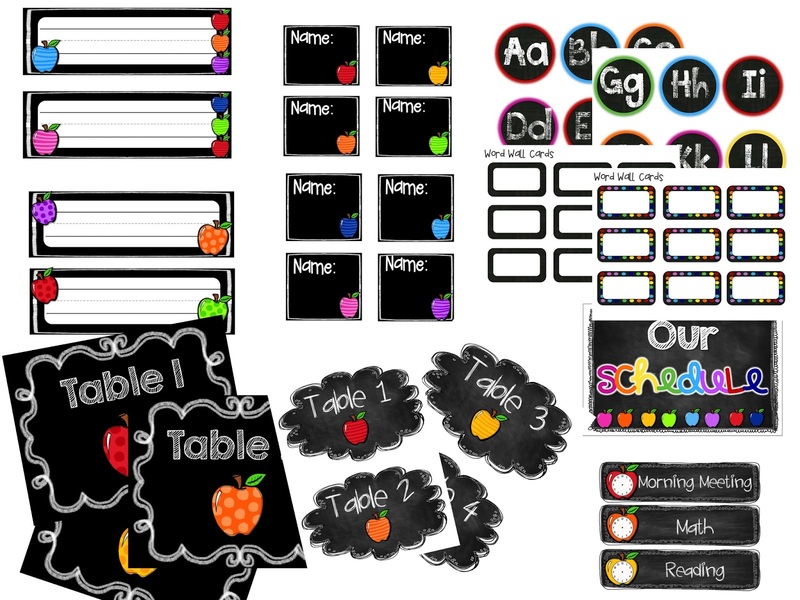 Your classroom decor set looks great. So colorful! Thanks for hosting this super fun linky! 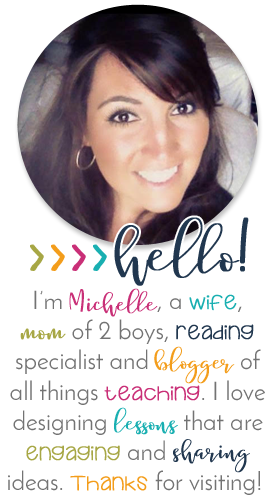 It gets me going on the weekends instead of being a blog slacker! What do you do with the Bennie babies? I HAVE THAT LAPTOP CASE. Sorry for the shouting, that just blew my mind! I don't have the keyboard part, though. Looove! 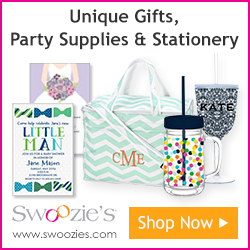 Your room is going to look so good with all that gorgeous decor you made! 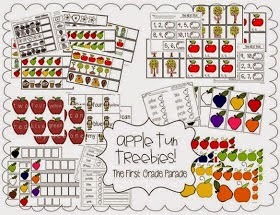 Love your metal math board for your ten frames. What is it made from? 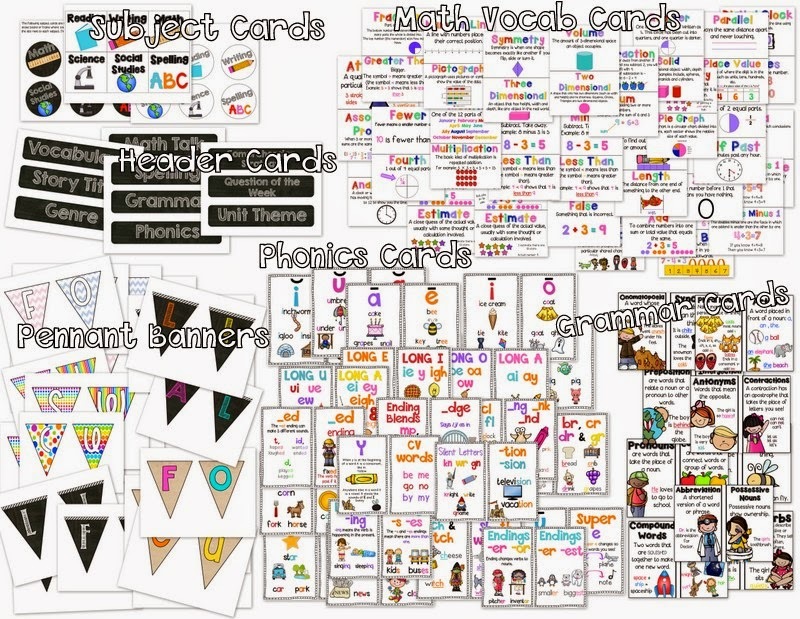 I have to completely pack up my classroom and move into a new one every three months, so I am looking for simple ways to do some of the items on my focus wall.